Did you recently get braces from your local orthodontist in Borehamwood? With holidays just starting, it is indeed very exciting for everyone to enjoy the time with their family and friends. 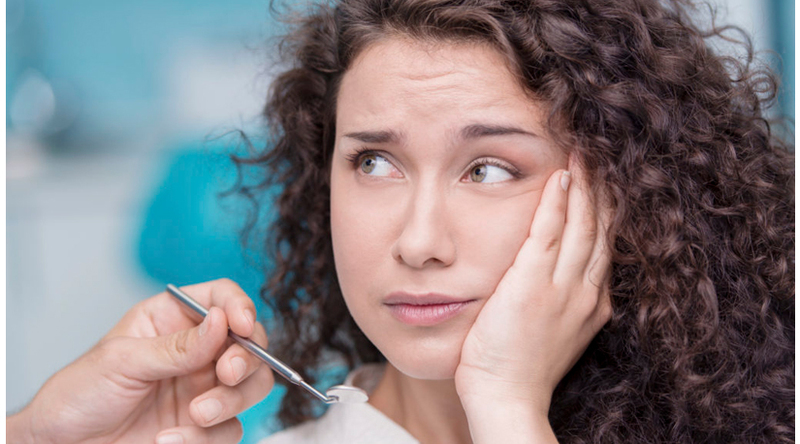 But at the same time it is also the time when the orthodontist prepares for some time off, so you must plan accordingly for a check-up before the holidays.Let us discuss some temporary fixes for some possible issues such as loose brackets, poking wires to help you deal with them when your orthodontist isn’t readily available. Poking wires – There is some possibility that the wires may pop out and bend while you are eating. It may cause irritation inside your mouth or poke your cheeks. This can be quite painful and cause some discomfort if it is not dealt with. It is advised to try fixing the wire back to its place by cutting a certain portion of the wire or using tweezers. This is only advised when you can’t see your orthodontist as it can be painful doing it yourself. Call your orthodontist before try it! Loose brackets – It is quite common that brackets may break or become loose at the time of eating or chewing foods. It is important to take proper care of your eating habits when wearing braces to avoid unnecessary situations. However, if you find loose brackets, it is advised to wait for some time and then see your orthodontist in Borehamwood. Mouth sores – This is another uncomfortable situation for the ones who wear braces. 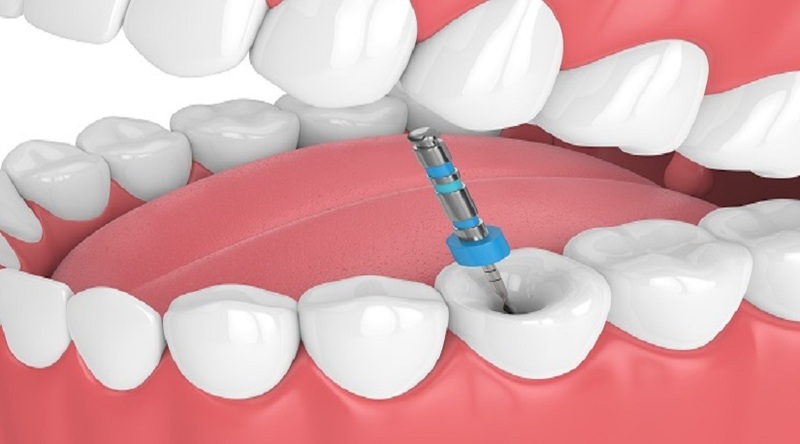 If you are having mouth sore near brackets and wires, it will recover with time. However, wax can be used on the affected area to lessen the discomfort. You can even take pain killer and try to eat soft foods for chewing easily. Falling of elastic tie – You may find it difficult to manage such situations. However, you can always have patience for the orthodontist to return back from the vacation. If you are missing elastic tie accidentally, it is advised to wait till you see your dentist at the next appointment. Unfixed metal tie – It may happen that the metal tie redirect while you are brushing or eating and thus, cause some kind of irritation. In such situation, you need to push the wire back to its position. If you cannot do so, try to keep the area covered with wax or Vaseline and try and get to an orthodontist as soon as possible. These are smart tips to deal with orthodontic emergencies when your dentist is on a vacation. 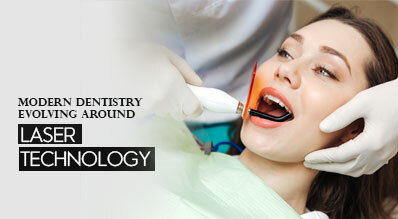 At DS Dental, our surgeons and practitioners will take utmost care of your comfort and convenience. You may book an appointment with our experts if you have any questions related to orthodontic treatment.